If you miss or ignore any of these important, applicable dates, you could hurt your retirement finances. As summer comes to an end, don’t forget that October ushers in some critical deadlines—some of which carry penalties. To learn more about these deadlines and the dates to put on your calendar, read on. Also note that while this is not IRA-specific, October 15 is generally the last day to file an individual income tax return that’s on extension. This is the last date in which an employer can establish a SIMPLE IRA plan, effective for 2018. Those plans established after October 1 would not be effective until January 1, 2019, at the earliest. Notably, an exception applies for a newly established business. If you’re a new employer that started your business after October 1, you can establish a SIMPLE IRA plan for the plan year by the end of the same calendar year as soon as administratively feasible after your business came into existence. Many SIMPLE IRA plan sponsors make their employer contributions together with employee payroll deducted salary deferrals. However, for those sponsors who have yet to fund 2017 employer contributions (e.g., match or non-elective), they have until a business’s tax-filing deadline plus extension. For example, if the business has an extension until October 15, 2018, that would be the deadline to make an employer contribution to all eligible employees. The deadline for setting up and funding a SEP IRA is the business’s tax-filing deadline plus extensions. For those businesses on extension, the deadline for making 2017 SEP IRA contributions is October 15. Tip: Other prior-year (2017) IRA contributions (e.g., Roth, traditional) are not permitted, even if an individual is on extension. 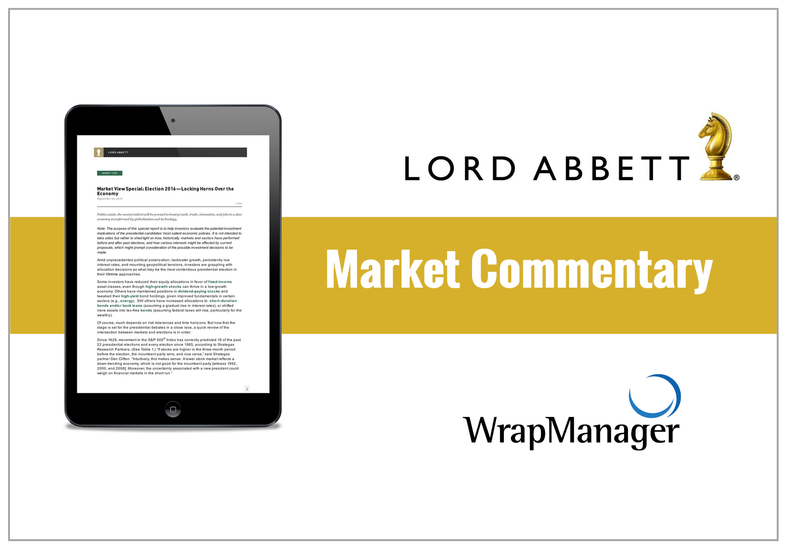 Download Lord Abbett's Retirement Perspectives, "Retirement Planning: October Deadlines" now. For those investors who converted to a Roth in calendar year 2017, the deadline to reacharacterize is October 15, 2018. In addition, an investor can recharacterize a Roth IRA contribution to a traditional or IRA or an IRA contribution to Roth IRA. The former is common when investors determine that they don’t income-qualify to contribute to a Roth IRA. In 2018, as part of the Tax Cut and Jobs Act, recharacterization of Roth IRA conversions from traditional IRAs and qualified plans (e.g., 401(k)) was repealed. As a result, all Roth conversions taking place on or after January 1, 2018, are permanent. But recharacterizing Roth contributions is still permitted. For instance, a traditional IRA contribution can be recharacterized to a Roth IRA contribution and vice-versa. Tip: Don’t wait until October 15. Why? Recharacterization must be completed by October 15. In many cases, an IRA custodian needs more than one day to process a recharacterization. This is the deadline for removing an excess contribution in order to avoid a 6% penalty on the excess. It’s a common error to overfund IRA accounts. "Excess contributions," as the IRS refers to them, typically occur when individuals unwittingly deposit funds that are not permitted to be made to IRA accounts. Account owners, however, are often unaware that they have run afoul of the rules and, upon being informed of that misstep, are unsure of how to correct it. Paradoxically, in order to fix the mistake, time is of the essence—but the account owner first must be alerted to the ineligible deposit. There are several situations that could result in excess contributions being made inadvertently to IRA accounts. Among the most common are: making a traditional or Roth IRA contribution, even though the investor failed to satisfy eligibility; contributing more than the annual limit; or funding an IRA with an ineligible rollover, such as a required minimum distribution (RMD), or a hardship withdrawal, neither of which is permitted. The good news is that tax law permits excess IRA contributions to be withdrawn without penalty— if corrected within a certain period of time—that is, the tax-filing deadline (including extension) generally is October 15. If not corrected by the deadline, the excess contribution plus earnings are subject to a 6% penalty for every year the excess remains in the IRA on Form 5329.
qualify as a look-through trust, thus allowing the oldest beneficiary the ability to “stretch” payouts. Plan sponsors must notify each eligible employee by distributing an annual notification before the beginning of the new plan year. The election period generally is the 60-day period immediately preceding January 1 of a calendar year for employers who continue offering a SIMPLE IRA plan for 2018. The notice will provide plan specifics, including eligibility (to make or changes salary deferrals) as well as the employer contribution formula (e.g., 3% match, or 2% non-elective) for 2019 plan year. Tip: Once the employer contribution formula is determined, it cannot be modified until the following plan year.